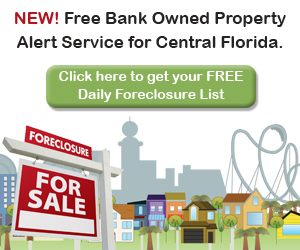 If you have recently moved, or are planning to move to East Orlando you very likely may not be aware of the winding trailway through nature that is known to many of the locals as (Jay) Blanchard Park and the Little Econ Greenway. 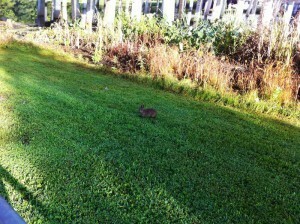 This park and trail combination is great for families, children, athletes and nearly anyone. Whether you enjoy walking, running, biking, skating, nature sighting, canoeing, picnicking and more, this park and trailway has it all when it comes to activities and nature. (Jay) Blanchard Park, located at 2451 North Dean Road, Orlando, FL 32817, features gated tennis courts, covered playgrounds for the little ones, soccer fields, basketball courts and plenty of covered pavilions for picnics and other functions. 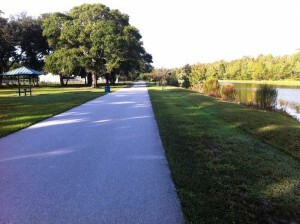 The Little Econ Greenway is the trail which features riverside recreation, picnicking, wildlife watching and even canoe trails. Click here to visit the trail’s web site or to access a link to the PDF brochure with plenty of detailed information. 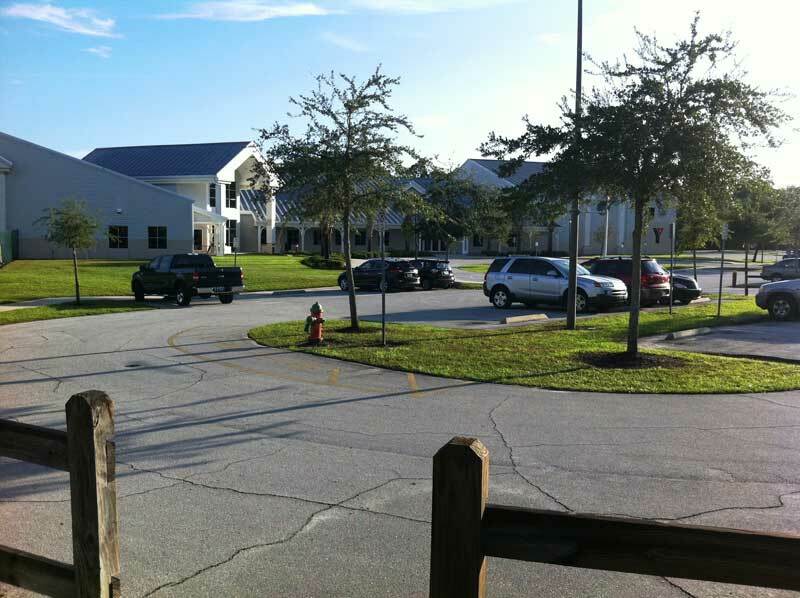 Parking is located at (Jay) Blanchard Park, the Econ Soccer Complex (click here for more information about Central Florida soccer clubs), Arcadia Acres and off of Harrel Road on the north side of Colonial Drive (SR 50) and just east of Goldenrod Road. The Little Econ Greenway will eventually link to the University of Central Florida (www.ucf.edu) and continue north to the Cross Seminole Trail through Oviedo and back to Blanchard Park. 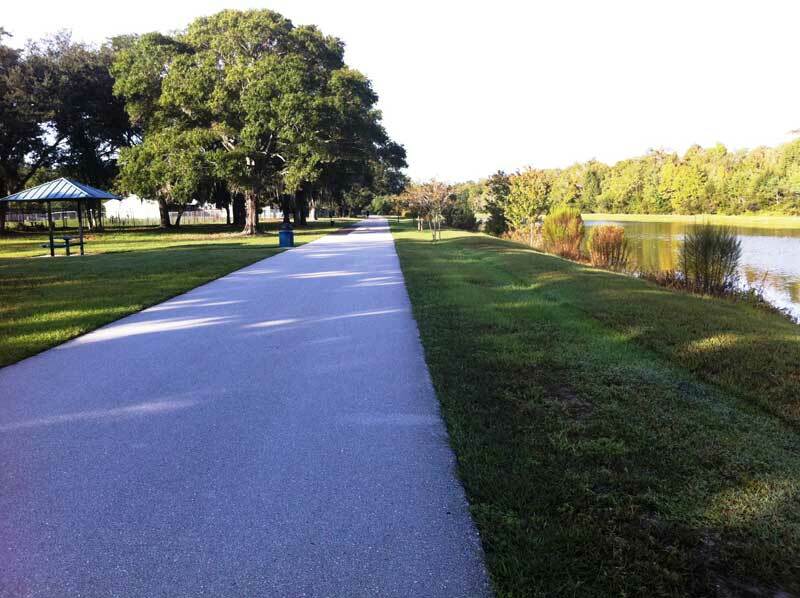 There are also plans to extend the western terminus of the trail to the Cady Way Trail at Lake Baldwin. 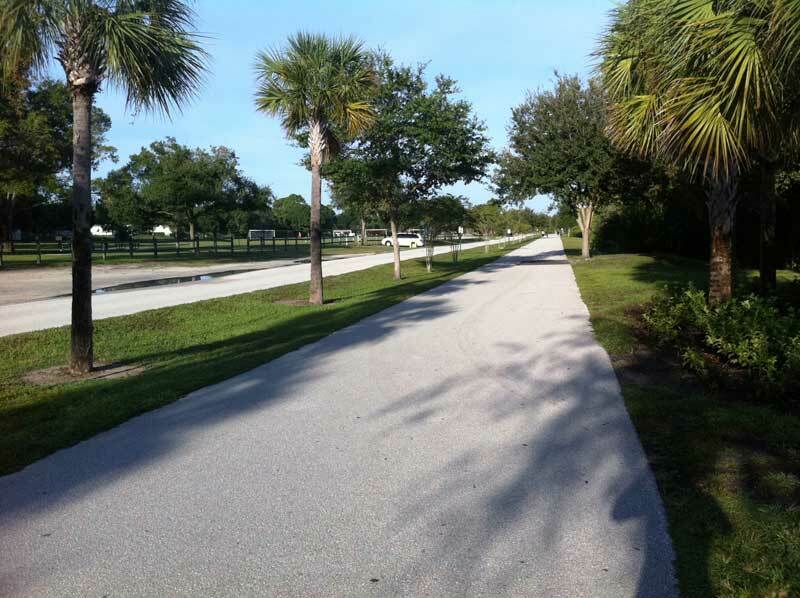 The Little Econ Greenway is composed of a 14 foot wide paved surface that extends 7.9 miles from Alafaya Trail to Forsyth Road. Each month approximately 50,000 people enjoy the Little Econ Greenway and Blanchard Park which open at sunrise and close at sunset. 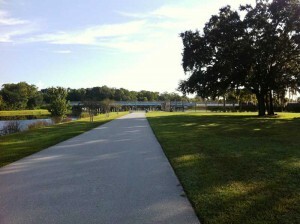 One of the most popular trail heads is located just off of Rouse Road, next to the Blanchard Park YMCA. If you are looking to join a local gym, the “Y” is always a good choice. There are plenty of youth and adult programs and group exercise classes at this gym, including cycling, yoga, water fitness and a multitude of child development sessions. 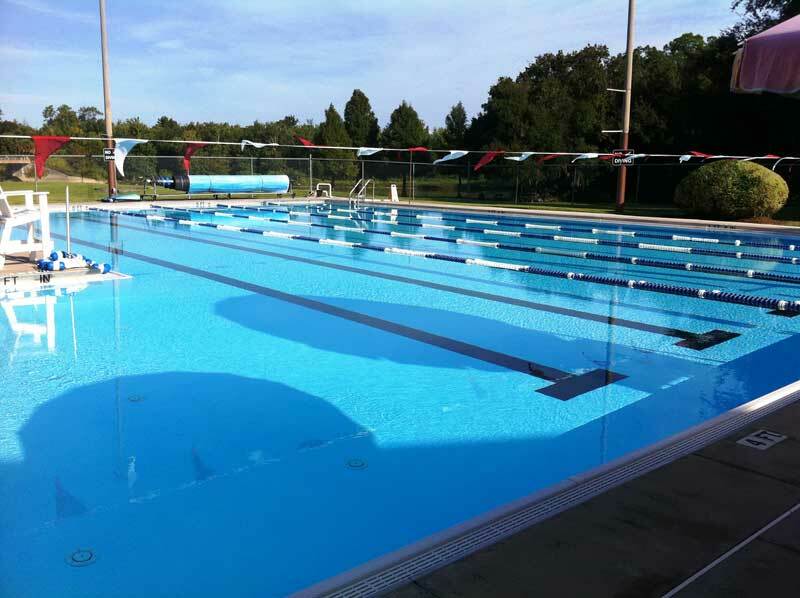 Plus, if you’re a “Y” member, this is a great place to cool off after a run on the trail in the Olympic size lap pool, or with a smoothie from the Tropical Smoothie stand just inside the facility. No matter what your lifestyle, between Blanchard Park, the Little Econ Greenway and the Blanchard Park YMCA, you’re all set for a satisfying “East Side” experience.